Mezze in Medan Damansara is one of my favourite restaurants to dine at because the place is cosy and the food, unpretentious. I’ve become quite a regular partly because it’s near home and I love the vibe. 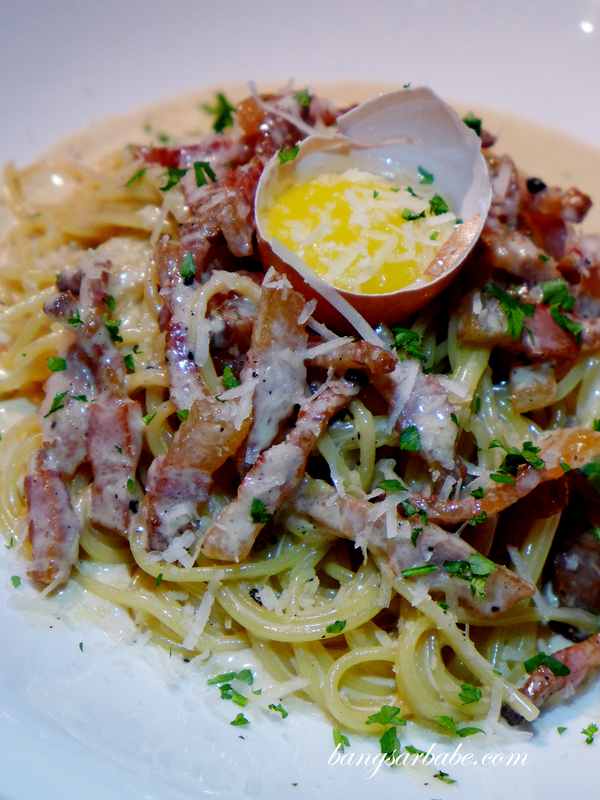 Plus, the chef makes a mean carbonara; my usual order for the past 3 years. 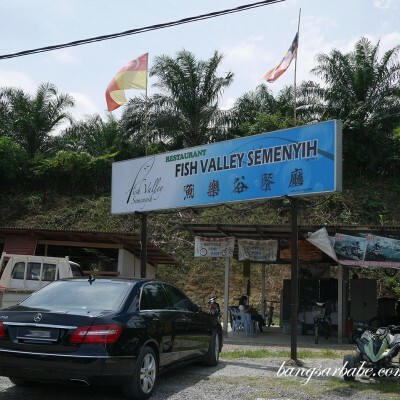 Since my last post on their regular menu was more than 5 years ago, I figured it was time to update this blog with their latest menu. 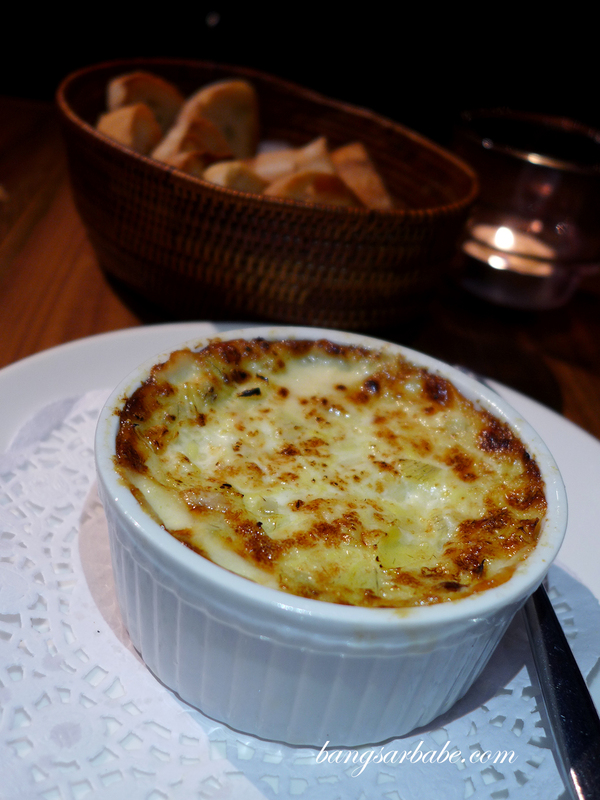 The artichoke dip (RM25) is back by popular demand, a cheesy and creamy dip with slices of toasted crostini. 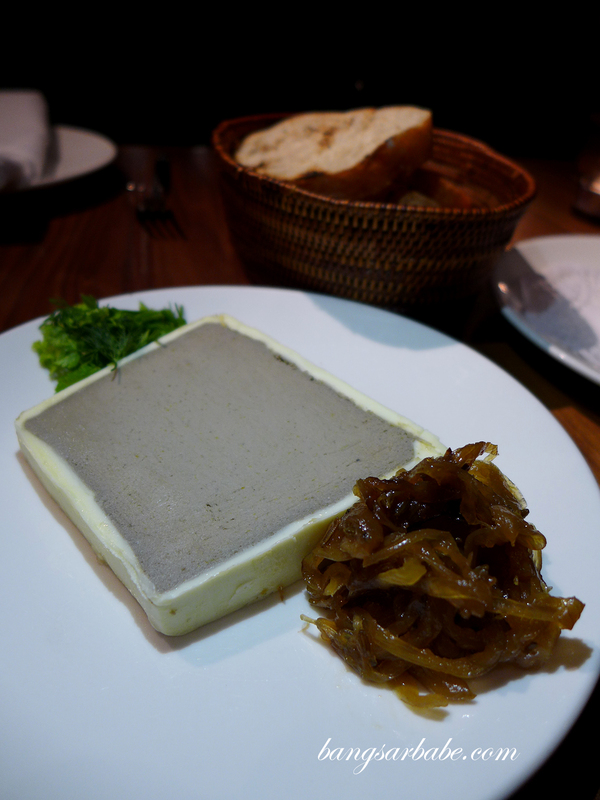 My all-time favourite has got to be the duck liver pate (RM23), and an appetiser I never failed to order whenever I’m at Mezze. 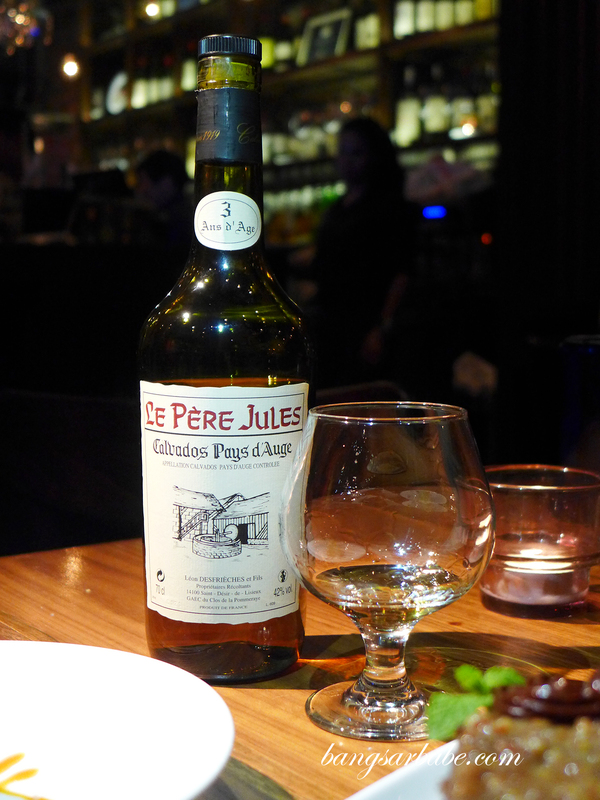 It’s rich, smooth and not at all gamey, made with pedro ximenez sherry. 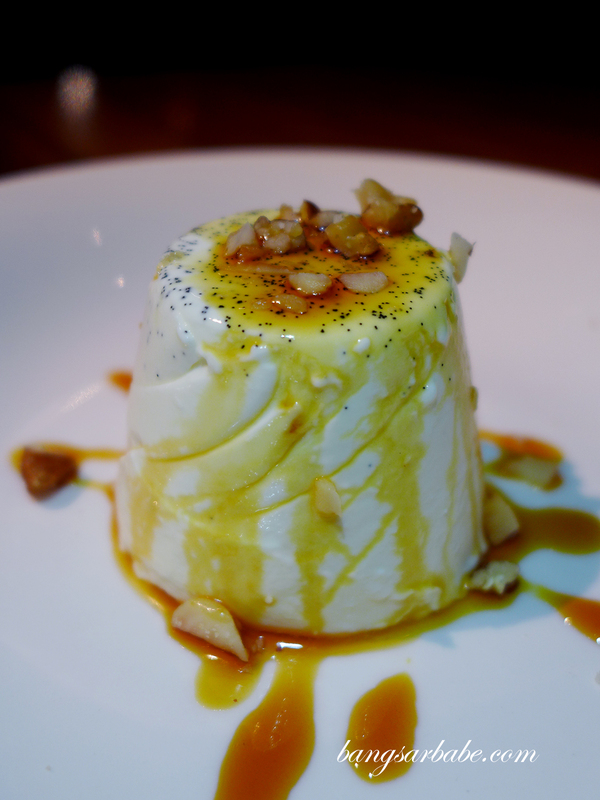 Absolutely lip-smacking eaten with grilled country style bread and fennel marmalade. Mezze has an in-house baker, who churns out a good selection of fresh breads. The country style bread is my favourite. 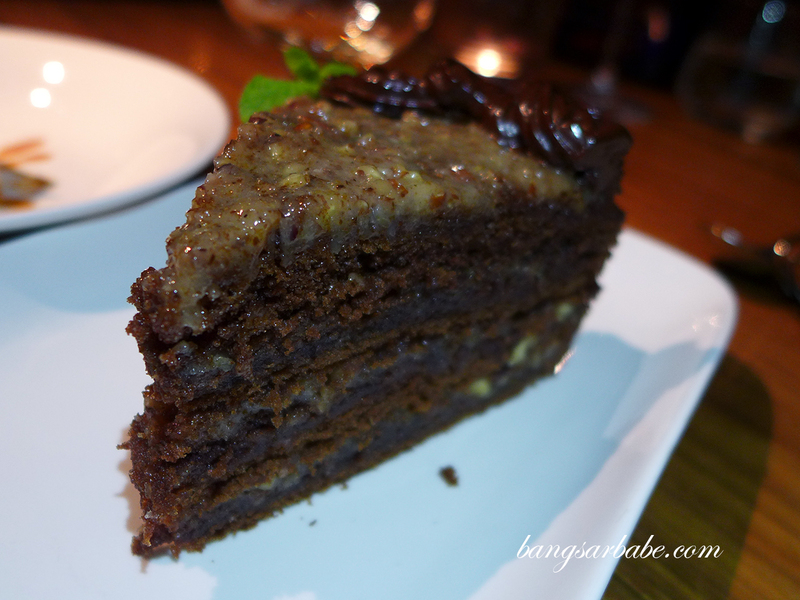 This version with pork cheek bacon (RM42) is amazing stuff. 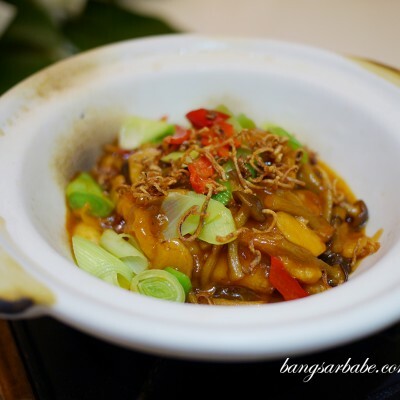 Full of flavour from the bacon and the creaminess of the sauce makes it a decadent treat! 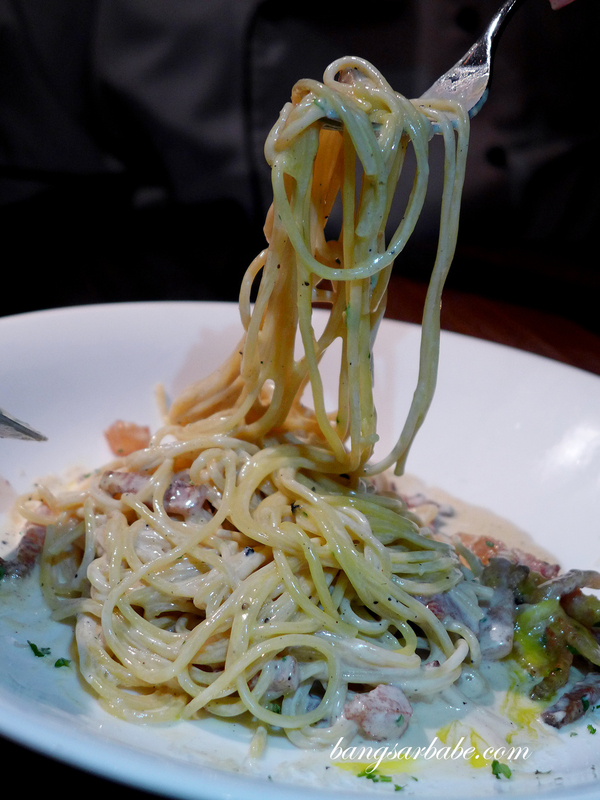 In all my visits to Mezze, I almost always order the carbonara (RM28) – the best I’ve tried thus far. 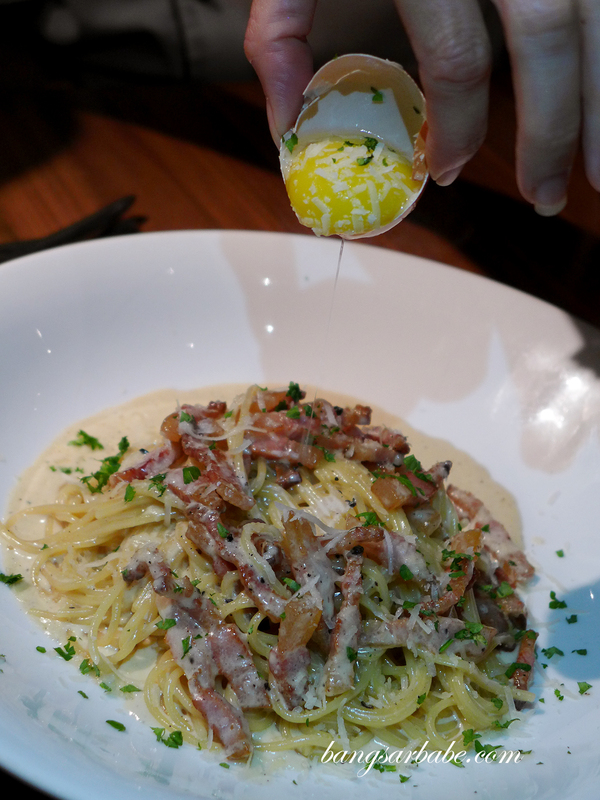 The spaghetti is cooked al dente, and tossed with generous slivers of smoked bacon, cream, egg and parmigiano. 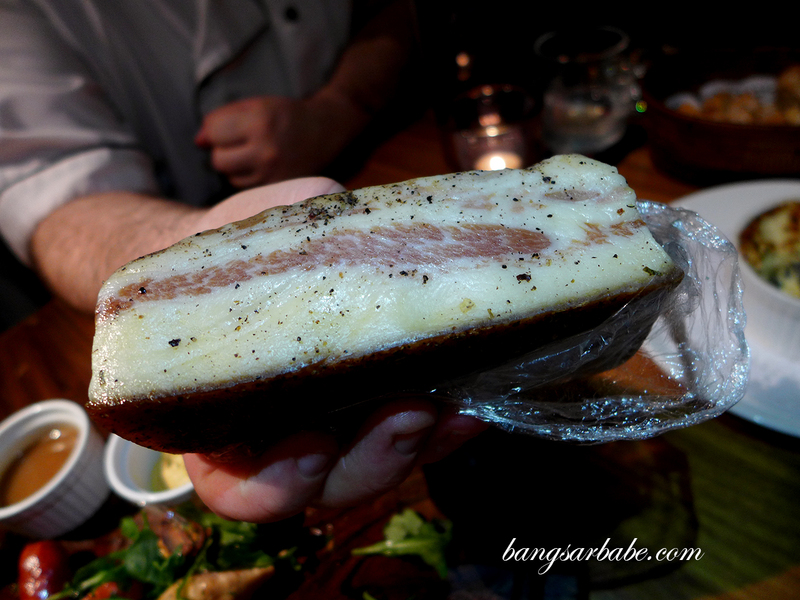 This time around, the chef treated me to a carbonara with his prized Italian pork cheek bacon, which brought my favourite pasta to a whole new level. I was told you can request for this version, for a price tag of RM42. 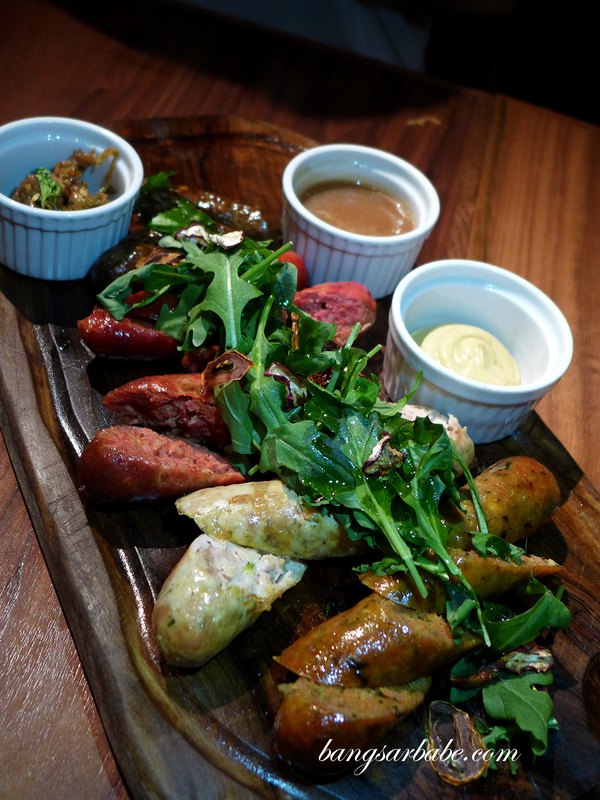 Assorted sausages, each made in-house. From l-r: Lamb Marquez, Spanish Pork Chorizo, Kale, Beetroot & Pork, Chicken Cheese and Chiangmai Pork Sausage. 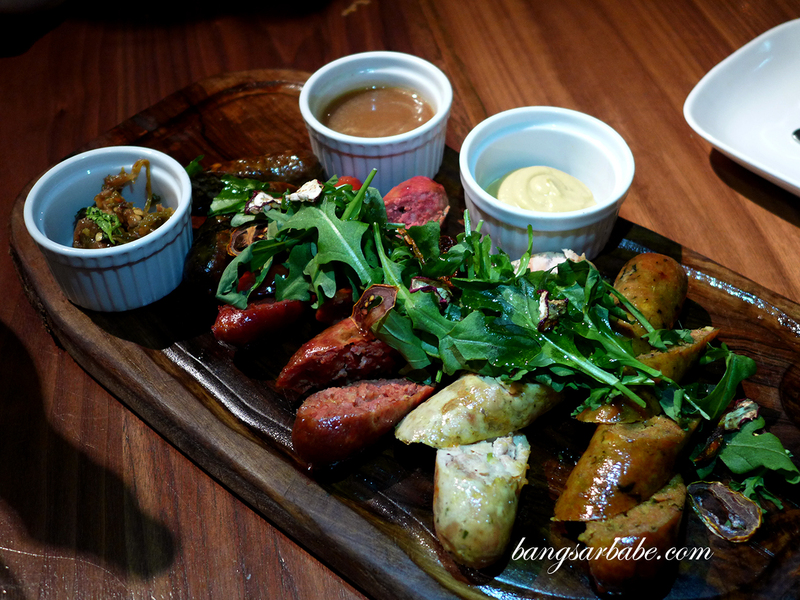 Mezze makes its own sausages and you can request for a platter of assorted flavours to share. Of the variety I tried, the Chiangmai pork sausage was good stuff. Also tasty was the lamb marquez – spicy, meaty and terrifically seasoned. You can three sauces to eat your sausage with; a smoky ketchup, German sweet mustard and house special sambal. 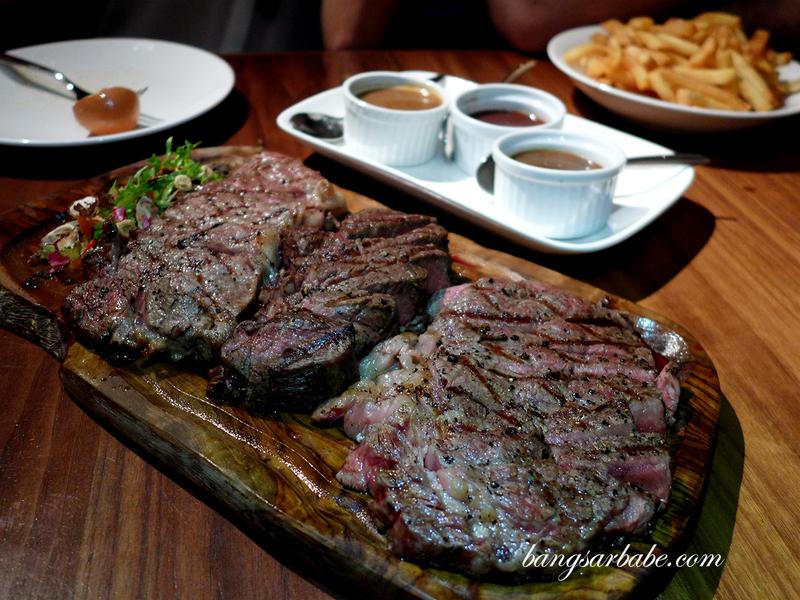 I really enjoyed the steak platter comprising three different cuts of meat –US Prime Rib, and a 120-day Grass Fed Tenderloin and Australian Ribeye, cooked to my preferred doneness of medium rare. That’s the way steaks should be eaten, I believe. They served the meats with crispy steak fries and three types of sauces. 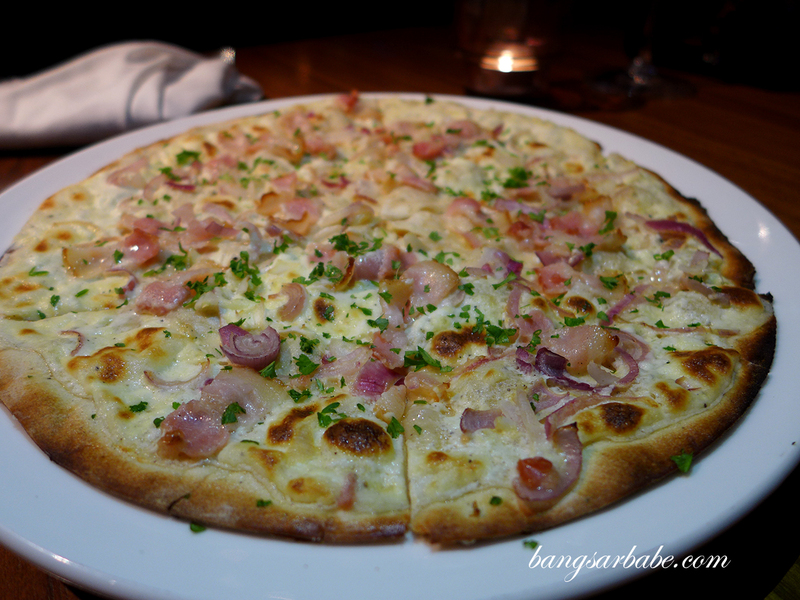 While I was never a fan of the pizzas, the Crispy French Pizza, also known as Tarte Flambe (RM37) changed my mind. 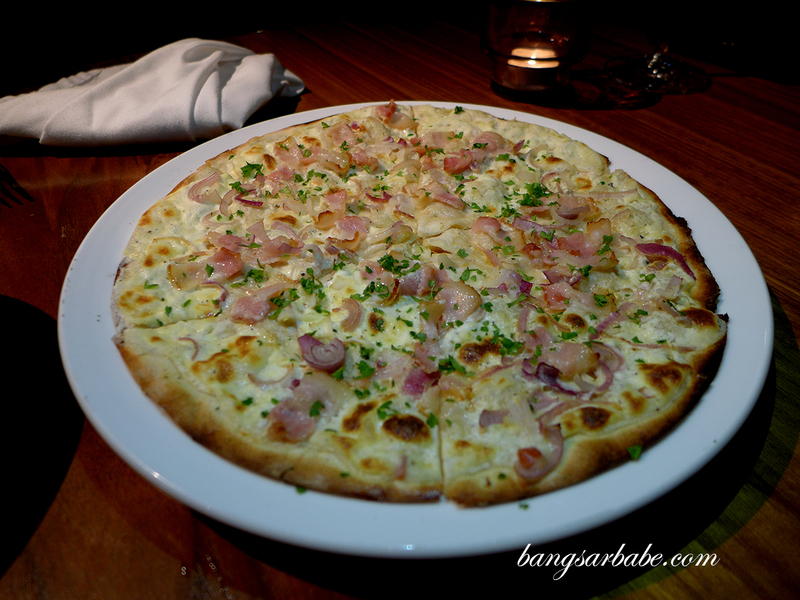 The pizza base was light and flaky, topped with cream cheese and bacon, with chopped onions to offset the richness. 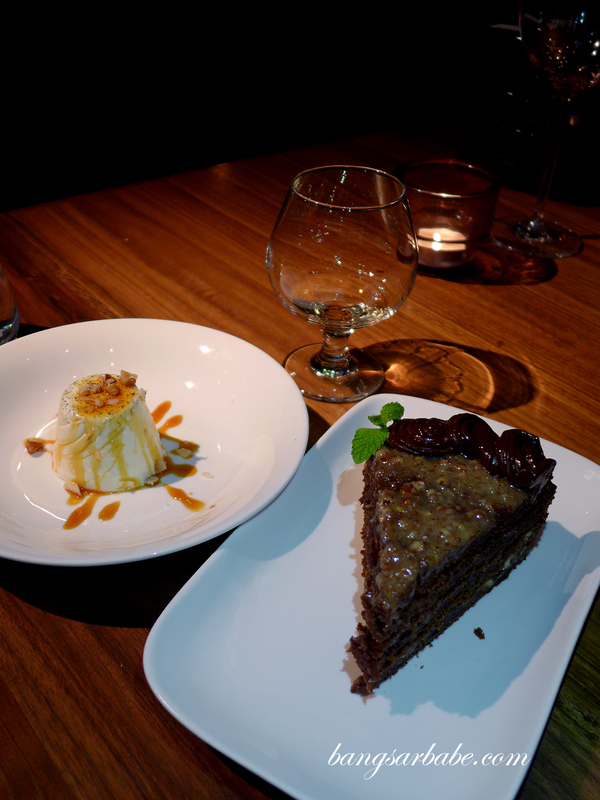 Dessert was a light panna cotta (RM14) and a dense German chocolate cake (RM16); the latter is a new addition to the dessert menu. Special thanks to Sebastian, the sommelier for the lovely wine and brandy pairing throughout dinner. 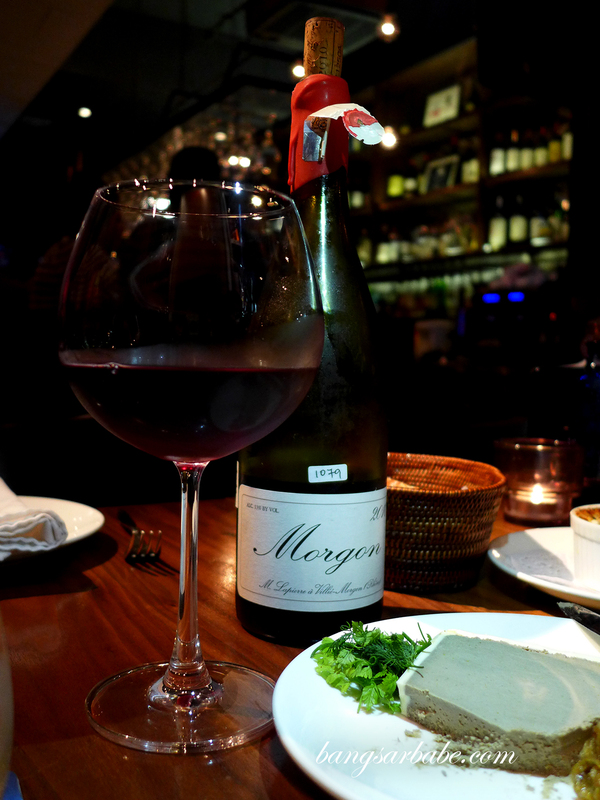 All in, Mezze serves hearty dishes without putting too much of a dent in the wallet. With that said, I’m going back for my carbonara and steak fix this week. See you there! 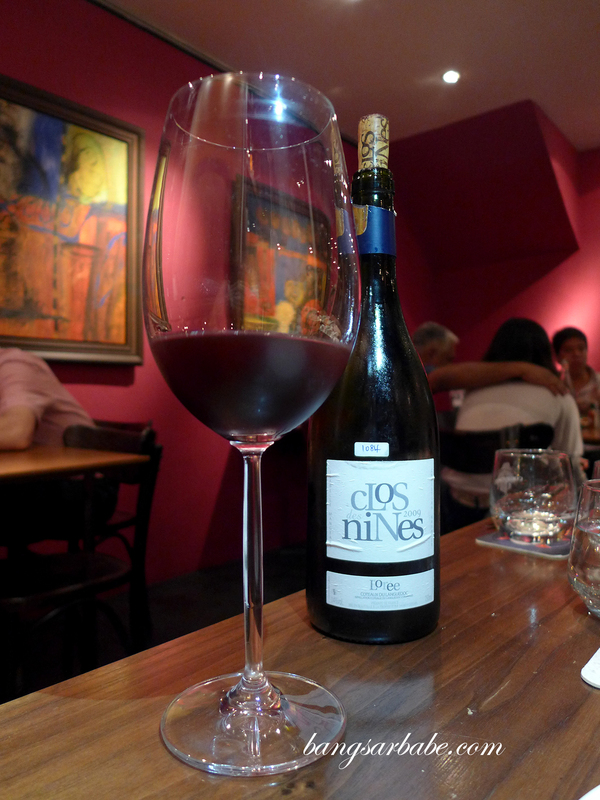 Verdict: Good, hearty dishes and lively ambiance. My favourite spot for carbonara, to date.